Exile is another mod releases for Arma 3 and gives players the chance to take on convict life. The game is set in the year 2039. Where Europe have suffered a major deflation crisis which has seen crime rates sky rock. 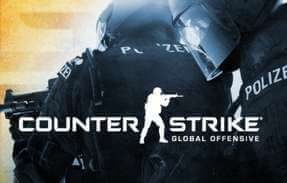 The North Atlantic Treaty organisation Security Council have to send offenders to Exile. With the hope that this would keep the peace. Much like other mods, Arma 3: Exile Mod server hosting will benefit the players in the game. As this will improve both game-play and game stability for users. 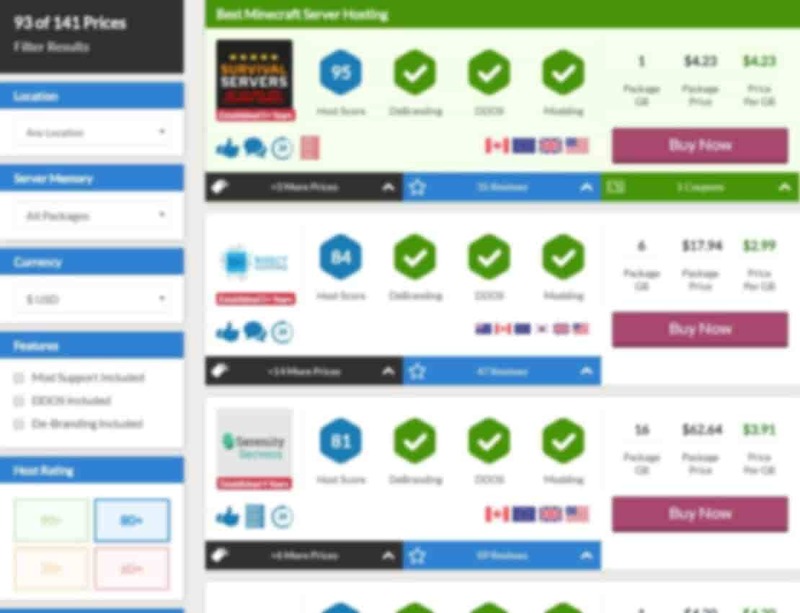 If you are interested in renting a server we would suggest taking a look at the the hosts above. 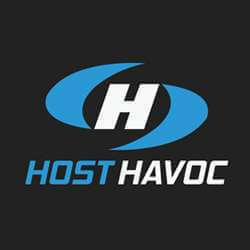 We have compiled a list with all the best hosts that we can currently find. The game contains a lot of features that were seen in Epoch. Although it’s a much more polished version with many claiming this be an extension of Epoch. Despite this the game has done a nice job of adding a prisoner survival feel to the game. Imitating what may actually happen if a bunch of prisoners were let loose on an island together. 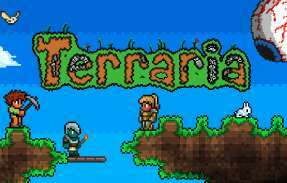 The game contains many features including clans. Which allow players to team up with others, this can lead to clans claiming territory. Adding to the gang / prison life vibe. Although if you claim it be prepared to fight for it as rival clans will seek to take what is yours. If you decide that you’d rather live away from the chaotic city life that is already dotted around the map. You could start your own small town or city. As players have access to a huge range of building options, that allow players to construct bases. 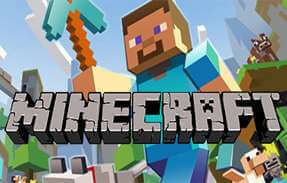 This of requires collecting resources, chopping down trees and erecting the buildings. But if you have a little help from your friends, I’m sure you could have your own stronghold built in no time! If you would like more information on the Exile Mod then we suggest visiting the website. 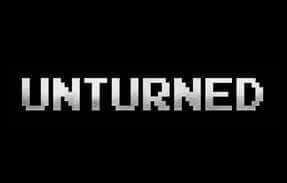 Here you can find updates, patches and even the download for the mod and the server config. 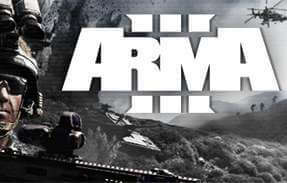 If your a fan of the Exile mod then we can only assume that you have played Arma 3. 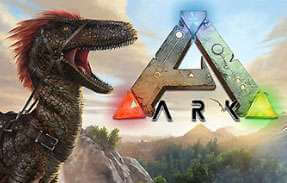 Although if you have yet to play the original title yet we can on ask why? 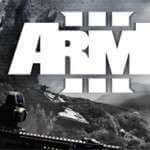 Arma 3 is the core foundation in which the exile mod gets its roots. 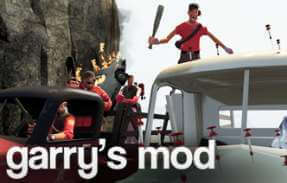 Many players have praised the game for it’s diversity allowing many of the mods. This of course includes exile and many of the other well known titles like Epoch and Atlas Life. Which have all drawn inspiration and continued on the legacy of the franchise. If you haven’t checked out this classic war simulator, then you should pick it up today on the Steam Workshop! 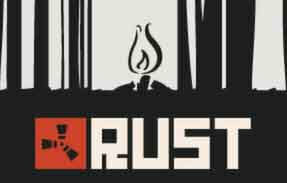 Rust has many similarities with the Exile mod including the clan feature. This is a huge feature in both games, as they are both based on teamwork. With players often choosing to gang up together to survive. Even though this is a common theme in many games, we can see a barbaric resembles in the following games. 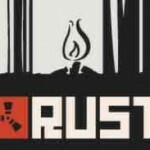 Many say this was because rust actually had inspiration from Bohemia Interactive. You can see the similarities with Rust in many of the in game features. Including both the survival aspect and the need to form alliances to survive. Giving the players a need to indulge in a very dominate way. Which can be seen as a survival of the fittest approach.